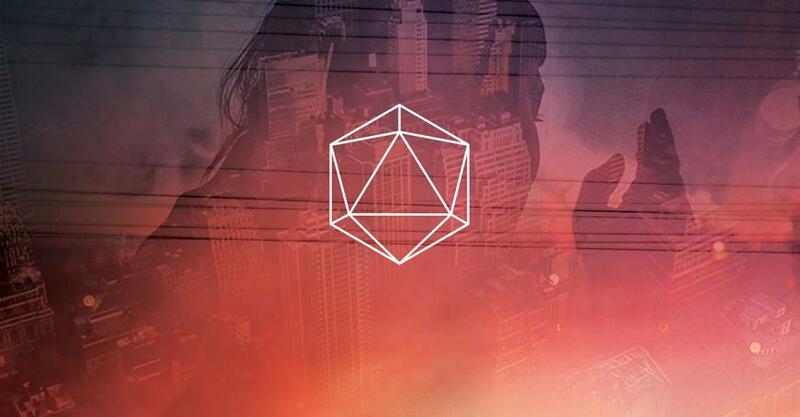 Seattle-based Odesza released their second LP on Friday, evolving their percussion-driven, downtempo sound with a roster of guest vocalists and a smattering of world music influences. Very relieving to see a group that created their own style not only adhere to and evolve it, but also fly in the face of other current electronic trends. Not only that, but you can see their efforts from the 2013 EP My Friends Never Die and 2012’s Summer’s Gone (both available for free download here) helping influence some of bass music’s more tribal and organic styles of late. Special recognition to the track All We Need featuring Portland native Shy Girls, an incredible collaboration that highlights the best of both groups.